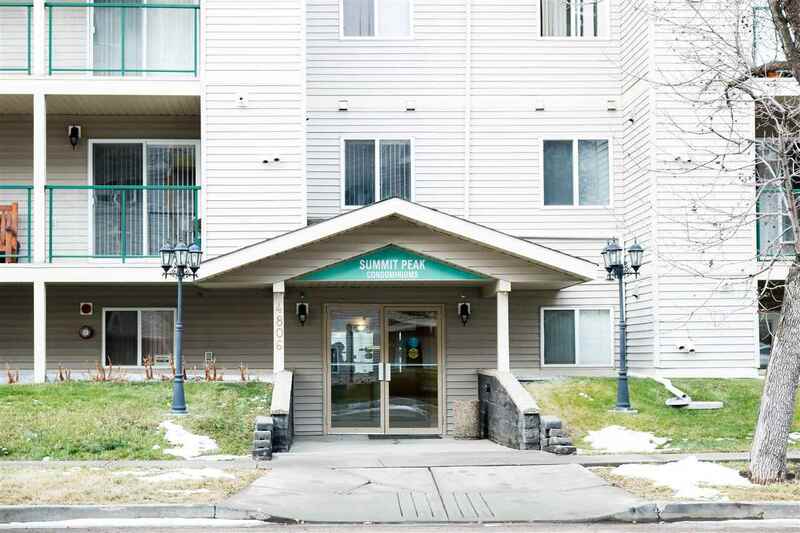 Located in the heart of Leducâ€™s downtown district, this 30+ TOP FLOOR unit is perfect for any professional or first time home buyer! 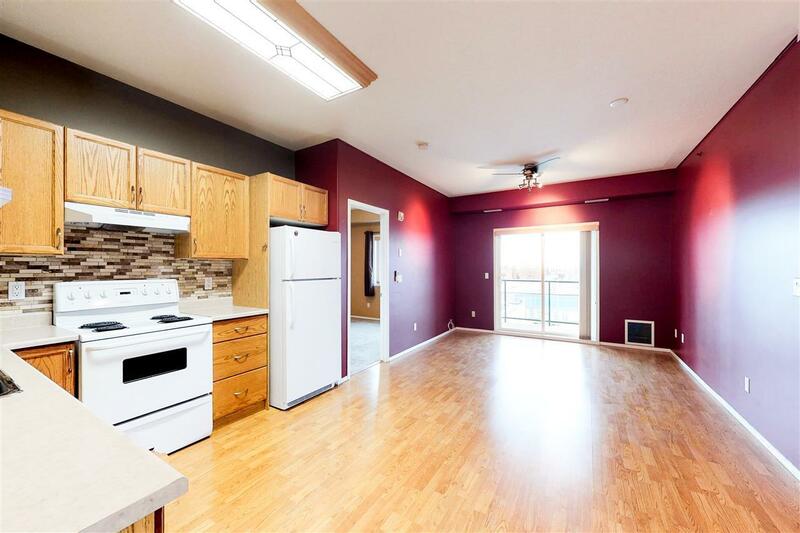 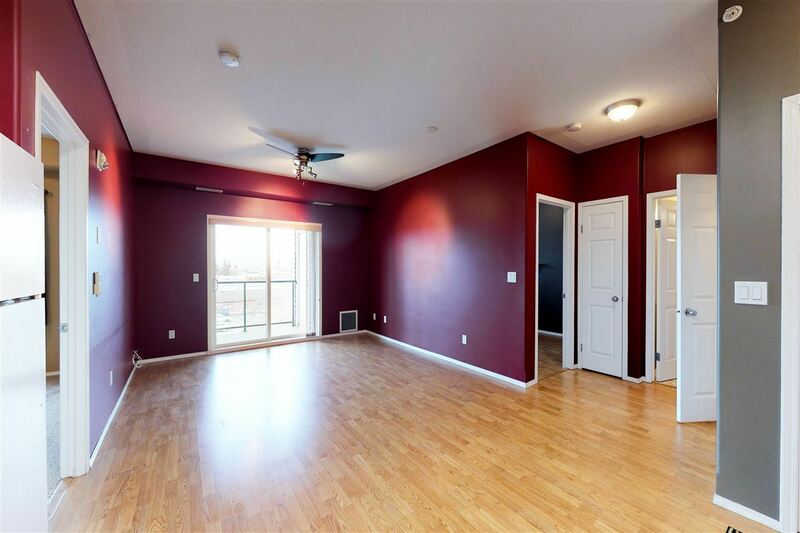 Laminate flooring flows through the spacious and open main floor plan with plenty of natural light coming in. 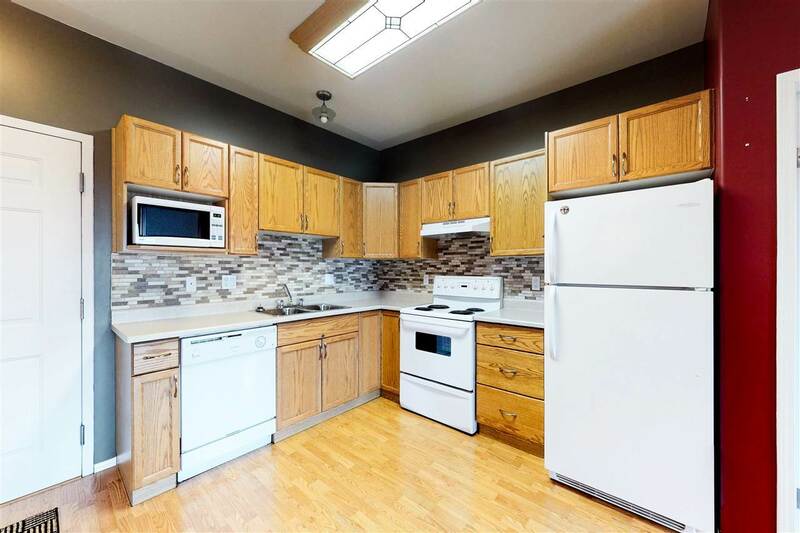 The kitchen is equipped with plenty of cupboard space, appliances including fridge, stove, dishwasher & microwave plus stacking washer & dryer in an in-suite laundry room. 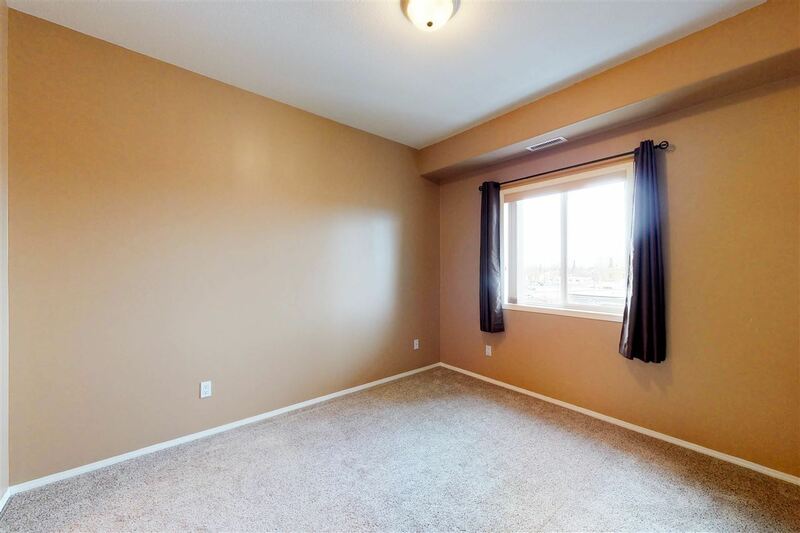 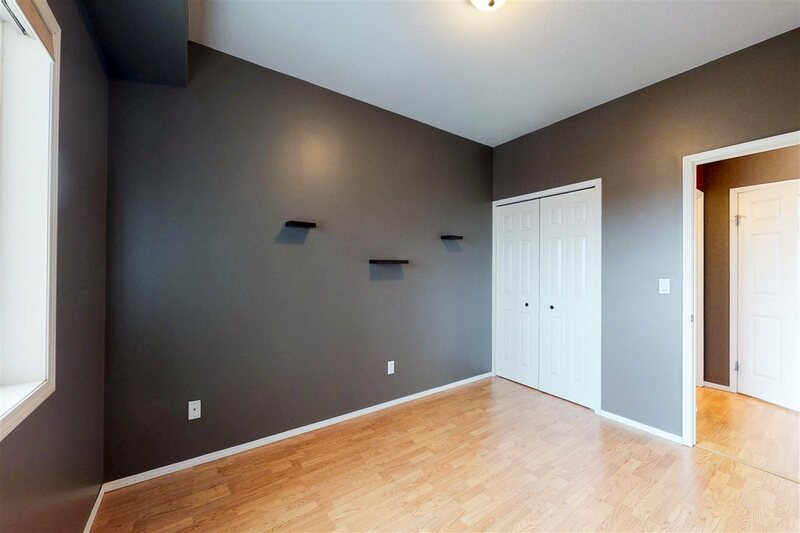 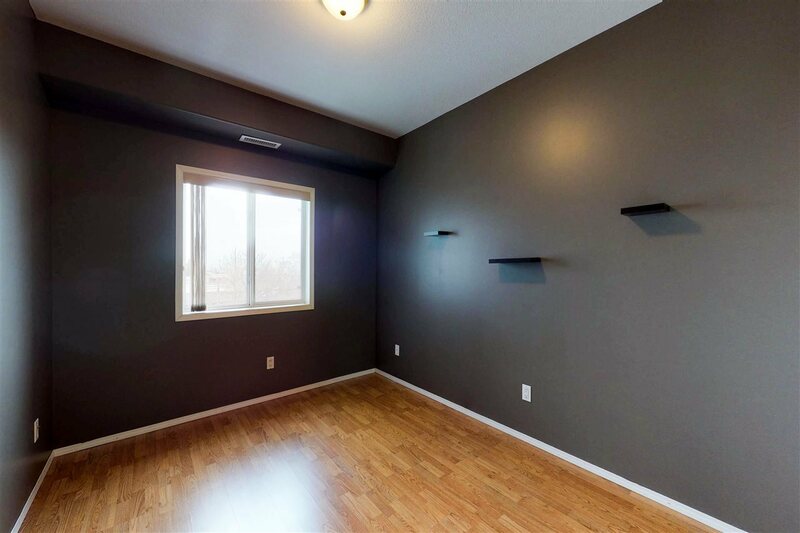 The master bedroom has double closets, private 4-piece ensuite & newer carpet. 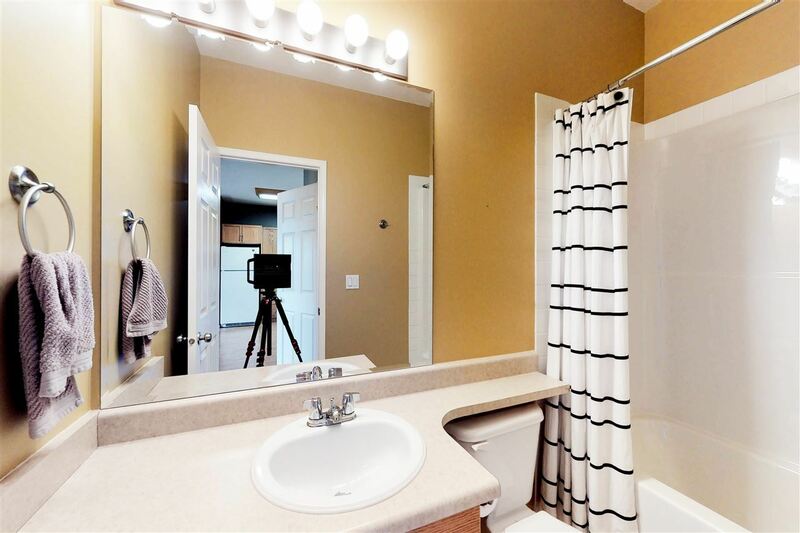 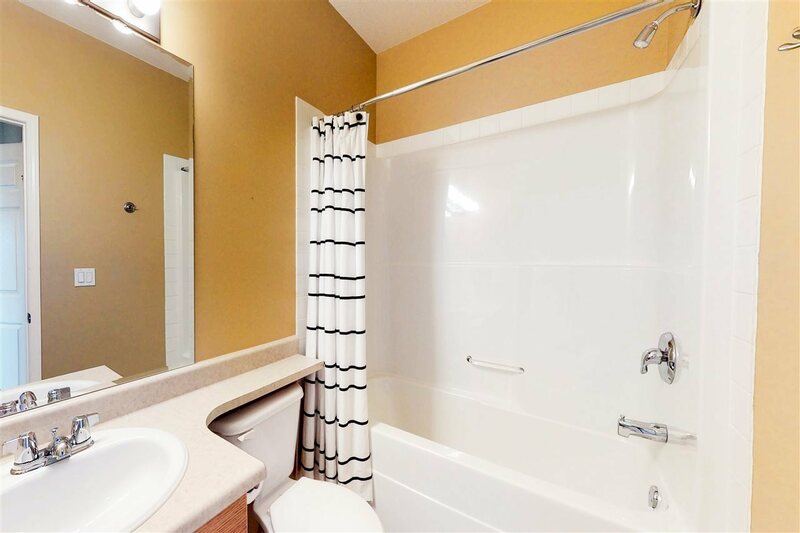 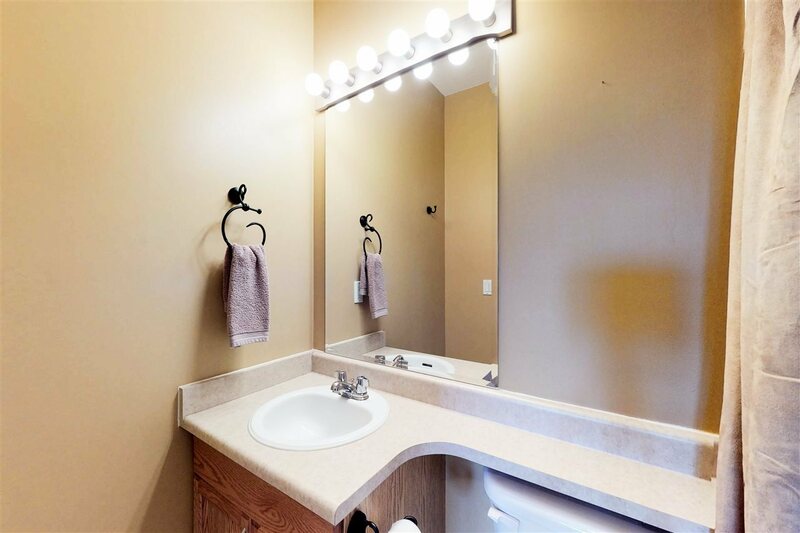 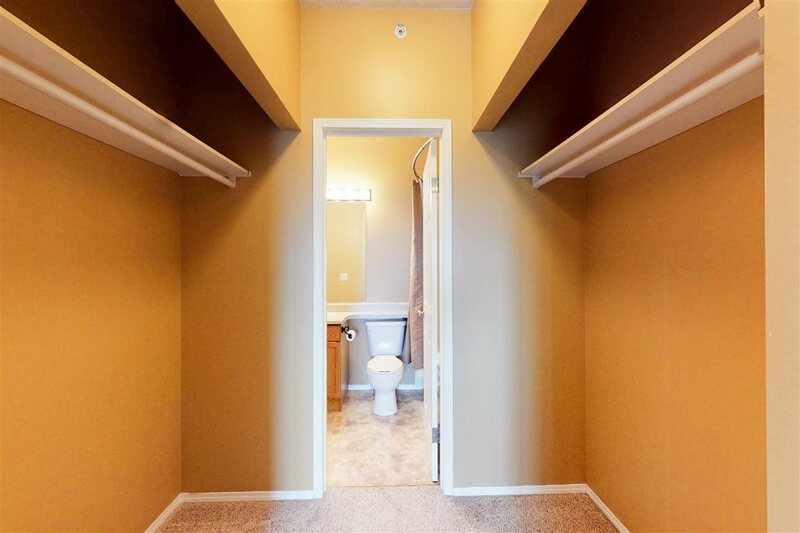 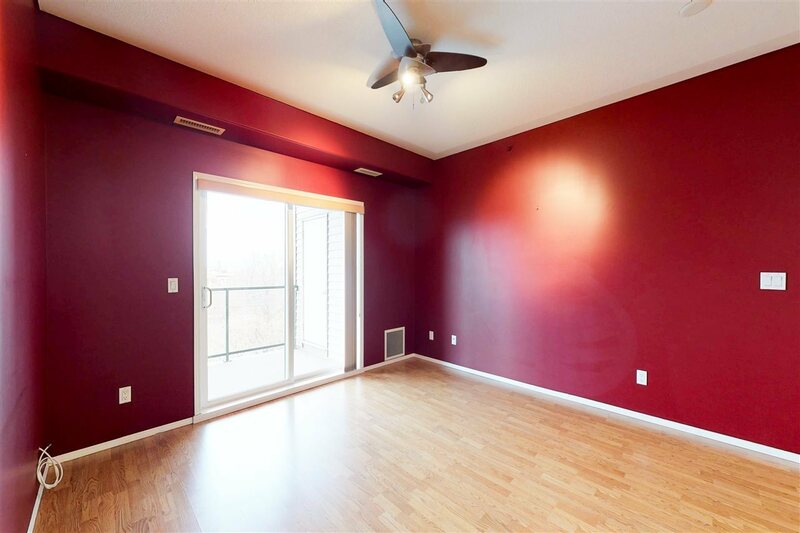 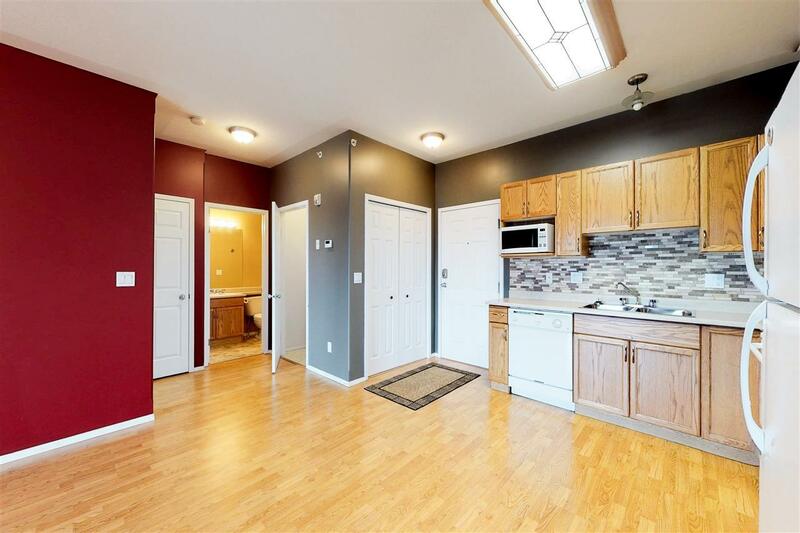 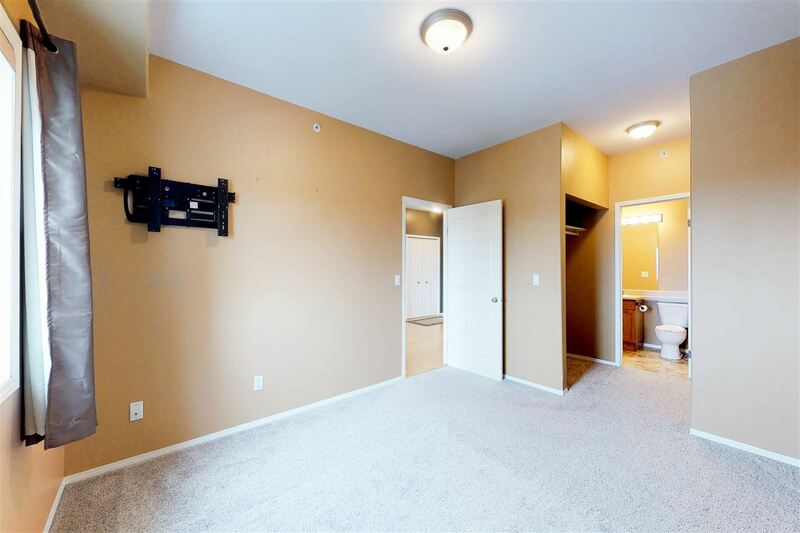 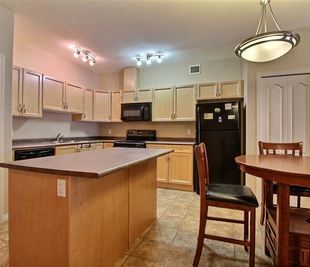 A 2nd bedroom & 4-piece main bath complete this single level north facing unit. 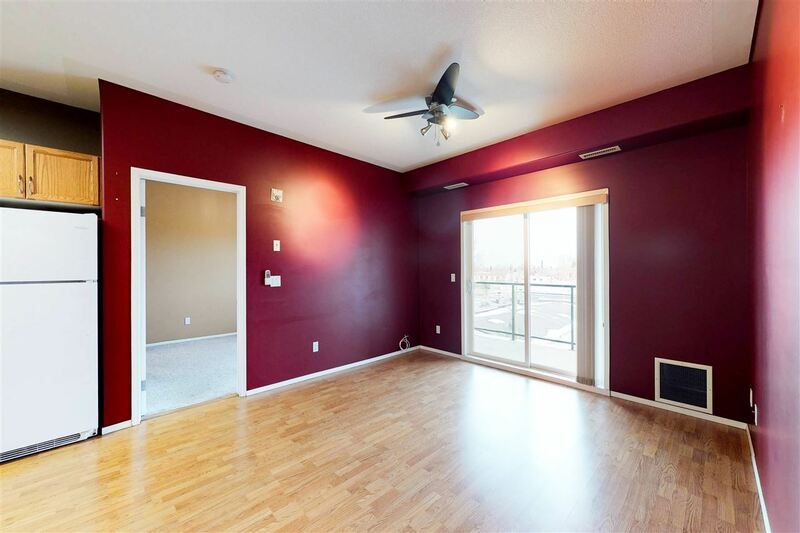 The living room has sliding door access to a large size balcony with a nice view of downtown. 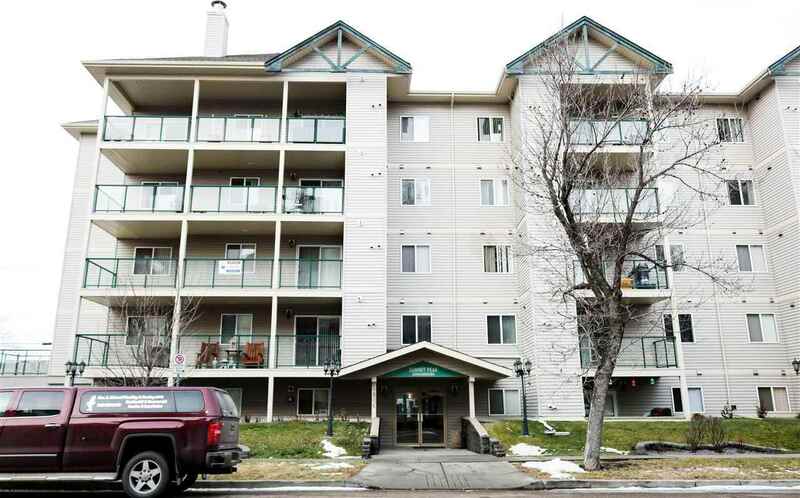 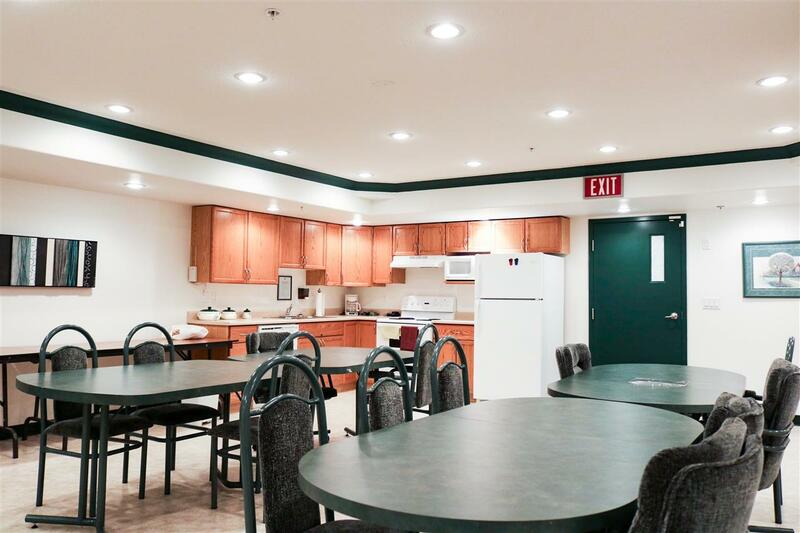 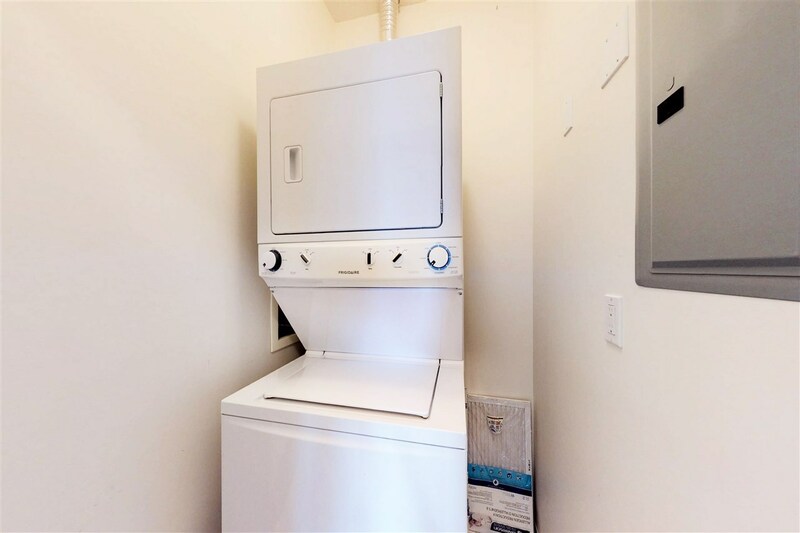 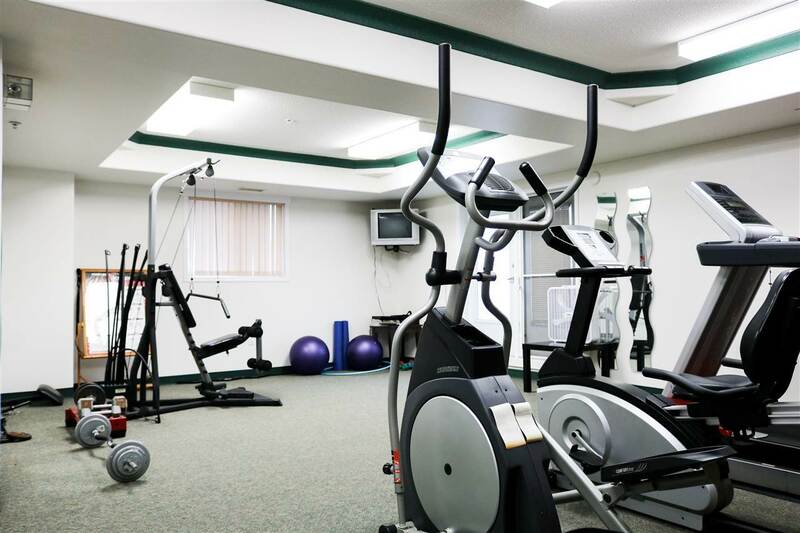 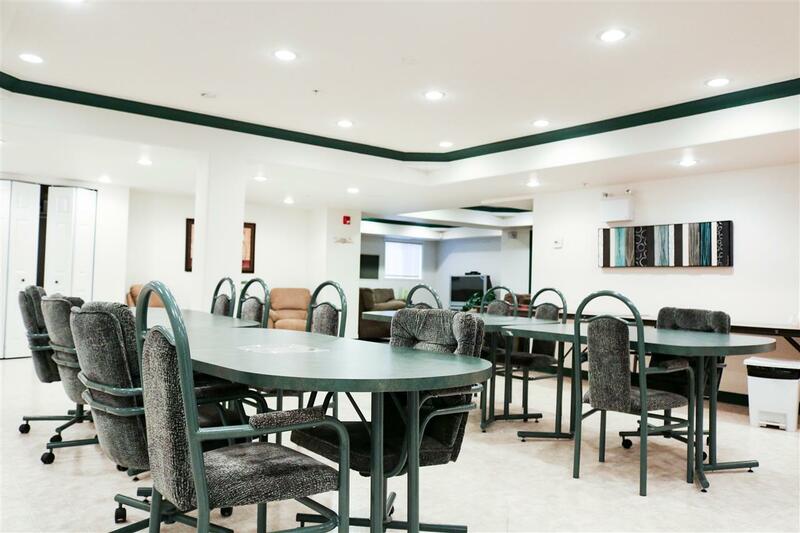 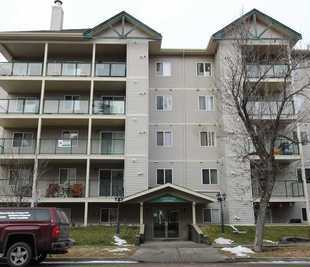 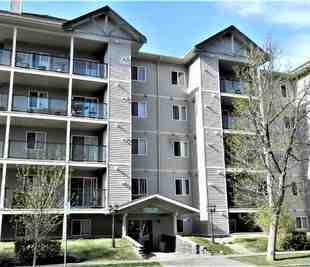 This well managed complex offers full use of the gym, social/party room, a convenient garbage chute on every floor and heated underground parking garage for those cold, Alberta winters. 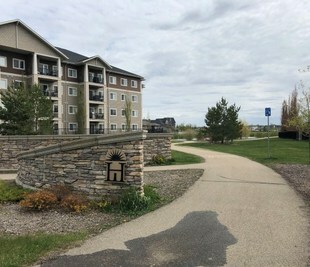 This unit is within walking distance to downtown Leduc, Telford Lake trails & just a short drive to the Edmonton Int'l Airport and Premium Outlet Mall.